Mountain-training.org provides a companys information. 10. 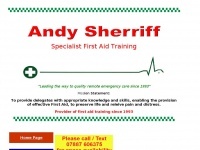 Hill & Mtn Skills FAQs /per­so­nal-skills/hill-and-moun­tain-skills/hill-and-m.. In total 78 links were found which refer to Mountain-training.org. 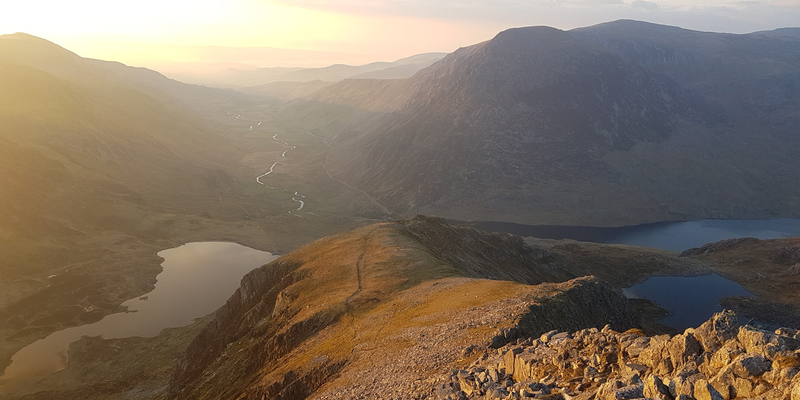 The most used keywords in text links are Association of Mountaineering Instructors, Mountain Leader Training and Mountain Training. Individual words like Mountain, Training, Association and Leader are frequently used in text links from other websites. 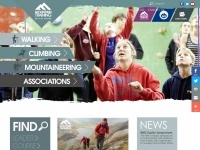 The most important link sources for this website are Mwis.org.uk and Rockclimbingpeakdistrict.co.uk. The homepage of Mountain-training.org and the subsite //associations/ami are most referenced by other websites. The table shows the most important links to Mountain-training.org. The table is sorted in descending order by importance. 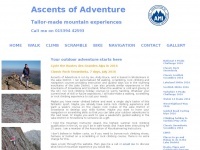 The table shows websites of Mountain-training.org, which are often linked by other websites and therefore they are classified as important content. 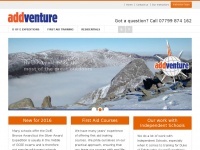 Addventure.co.uk - Addven­tu­re: Duke of Edin­burgh, first aid and out­door ..
G2outdoor.co.uk - Out­door activities Scot­land Aviemo­re Scot­tish ..
Ascentsofadventure.co.uk - Andy Bru­ce-Moun­tainee­ring Instructor. 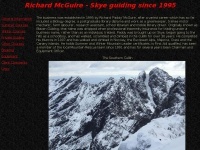 Rock Clim­bing, ..
Blavenguiding.co.uk - Skye Cuil­lin Mun­ros and scrambling - Ri­chard 'Paddy' ..